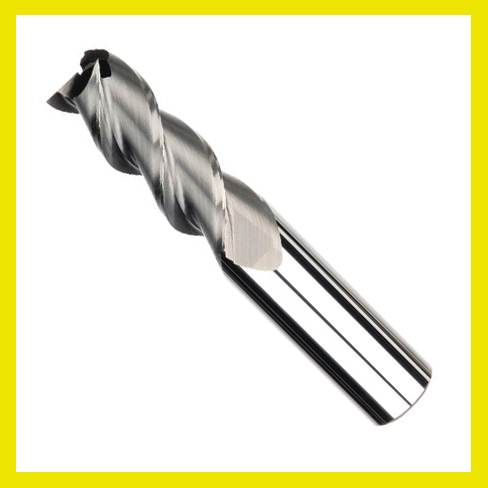 DRILL-MILL performs drilling, spotting, countersinking, chamfering, slotting, side milling, profile milling, ?V? 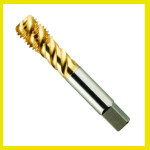 grooving and other drilling & milling operations with the same tool in vertical milling machine applications. 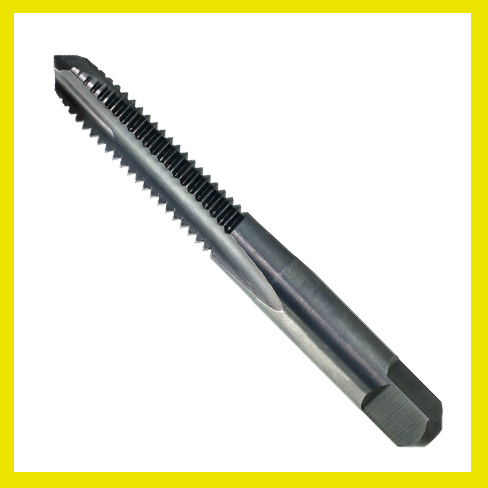 Solid Carbide offers excellent hardness, wear resistance and heat resistance for higher cutting speeds and longer tool life. 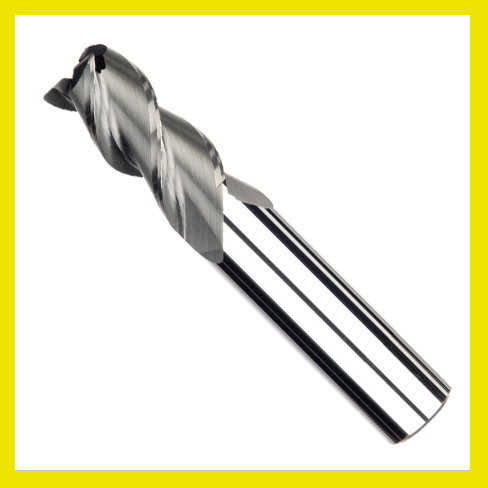 Tool Coatings further enhance milling performance in a wide range of applications.